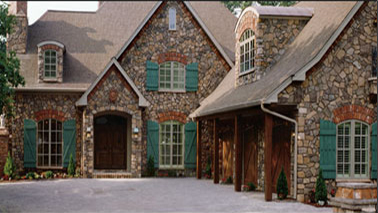 Keystone Concrete Block carries a wide array of Stone Veneer products from Cultured Stone by Boral . 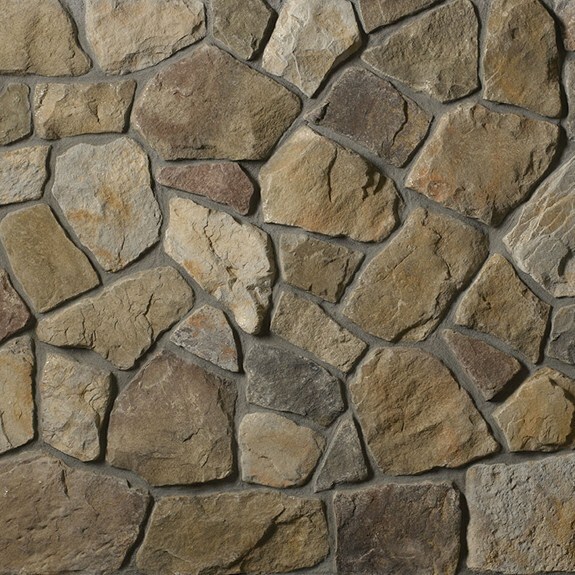 The rugged look of Rough-faced Dressed Fieldstone compliments any natural environment. 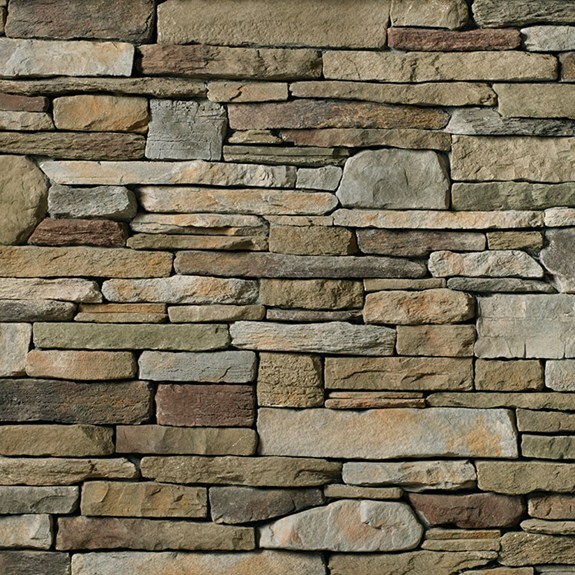 Designed in 4″ high modular components, Pro-Fit® offers a practical way to achieve a tailored ledgestone look with small scale, low relief stone. 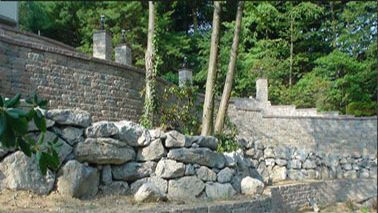 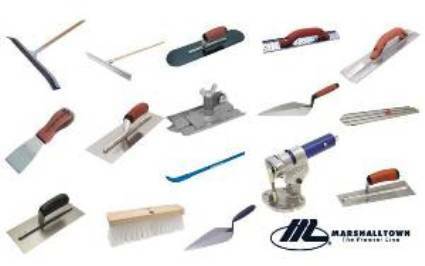 An irregular Ledgestone in carefully selected sizes ranging from 1-1/2” to 6-1/2” in height and from 4-3/4” to 22” in length, Country Ledgestone is installer friendly. 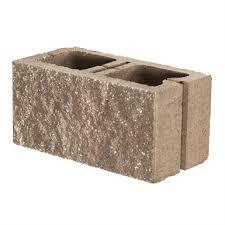 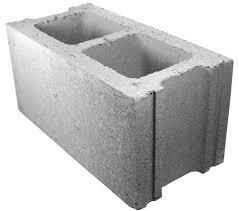 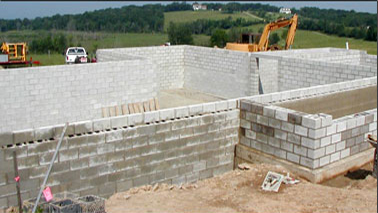 Used Brick veneer looks like full thickness brick, but since it’s only 1/2′ thick it can be installed anywhere. 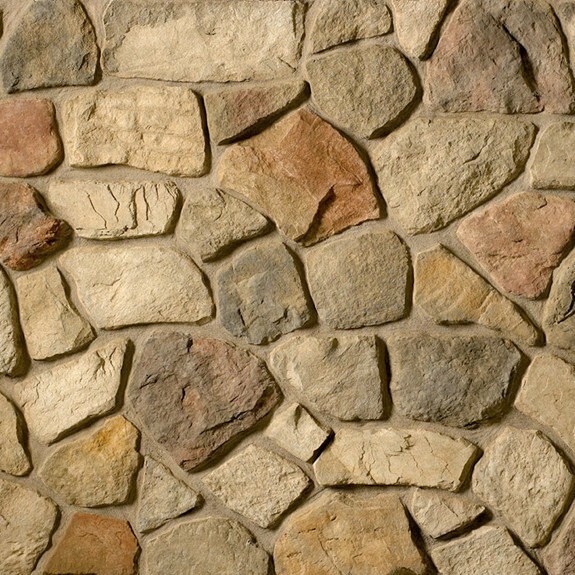 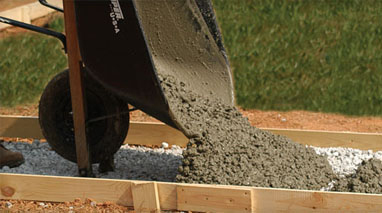 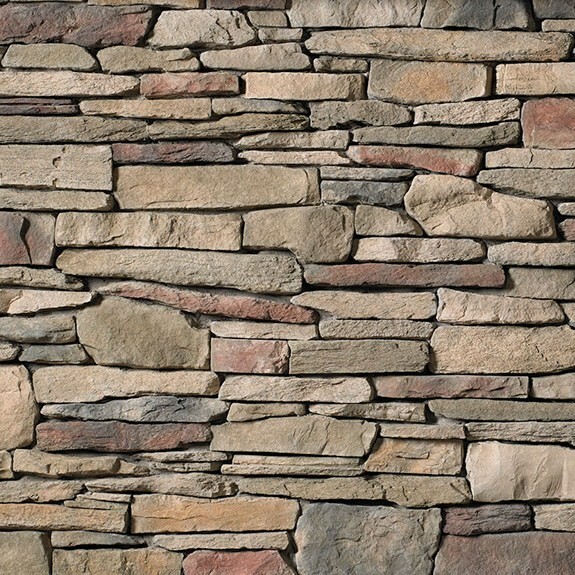 The rugged look of Rough-faced Dressed Fieldstone compliments any natural environment.es.